Whatever you do... please, please, please get Andrew Bird's music. I bounce back and forth between his latest release, Armchair Apocrypha and the preceding album, The Mysterious Production of Eggs. 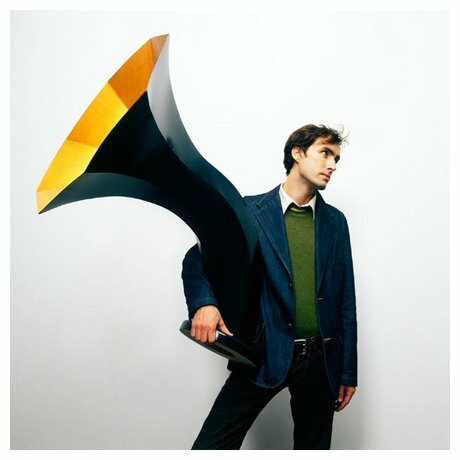 If you are looking for a different sound, then listen to Andrew Bird. If you are looking for a couple of good albums to help you transition into summer, then listen to Andrew Bird. Check out this video of him performing on Letterman.